Our central purpose is to provide hot hip hop beats, rap beats, R&B beats and Emotional beats for rappers and singers. 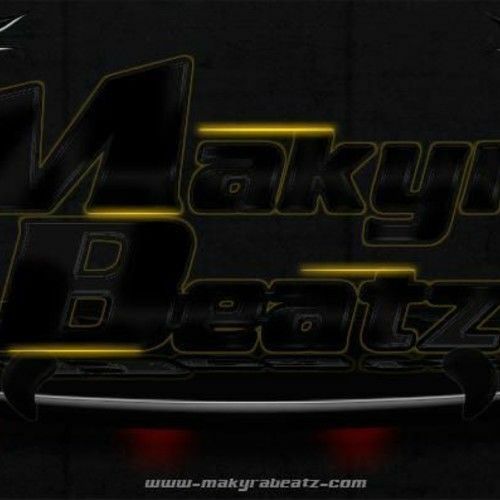 We are devoted to providing you with industry level beats for sale with the ultimate goal of helping you get signed to a major record label. We work with artists on tight budgets. We offer the lowest prices on our beats for this reason, though we are always open for negotiation. In addition to selling non-exclusive licenses to each beat on the site, we also offer FREE MP3 downloads for each beat on this site. Free beats should be used for non-profit purposes only. For commercial or profitable use of a beat, it is required that you buy beats by purchasing a non-exclusive license or exclusive license.